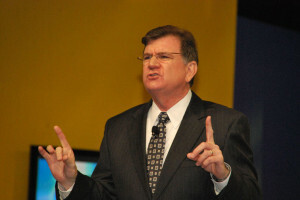 How can you find the top business keynote speakers in Miami? Look no further than your favorite salsa club or plantanos stand. That’s because keynote speakers in this city must bring as much flavor to their presentations as perfectly-seasoned picadillo. The bright neon lights that adorn downtown Miami skyscrapers perfectly represent the flash, glitz, and glamor of this booming beach metropolis. A convention in Miami is definitely a trip to paradise, but it’s also an opportunity to experience the city’s incredible mix of cultures. Cultural sensitivity in the workplace and the business world is a hot topic for Miami business keynote speakers. Businesses large and small are becoming increasingly global, whether that means doing business abroad or creating a multicultural, multilingual team with a variety of different strengths, backgrounds, and talents. The top keynote speakers working in Miami have the experience that’s needed to cater to diverse crowds. In addition to appealing to audiences from different cultural backgrounds, they’re able to demonstrate how diversity within a company leads it towards a more powerful position in a global marketplace. When searching for a dynamic keynote speaker for your Miami audience, choose someone who’s experience, background and range is a varied, eclectic and exciting as your team members are. Look for a resume that includes keynote speeches in front of companies large and small, ensuring your speaker knows how to approach a variety of different business needs and goals. 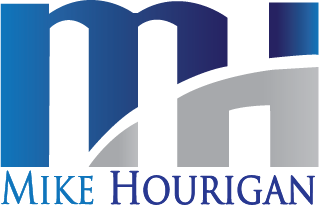 Mike Hourigan is a Miami Business Keynote Speaker, Author and Consultant who specializes in negotiation skills training, communications skills training and sales training programs.